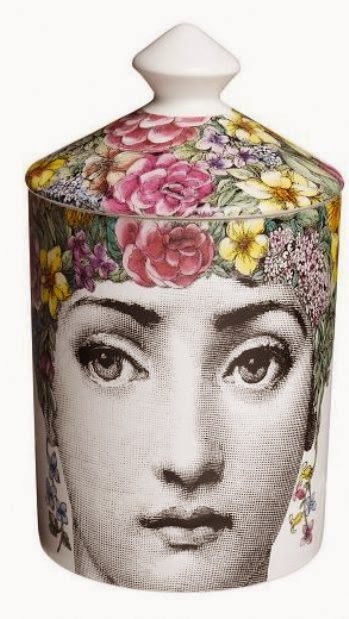 "Flora di Fornasetti" is a beautiful and elegant white floral bouquet. 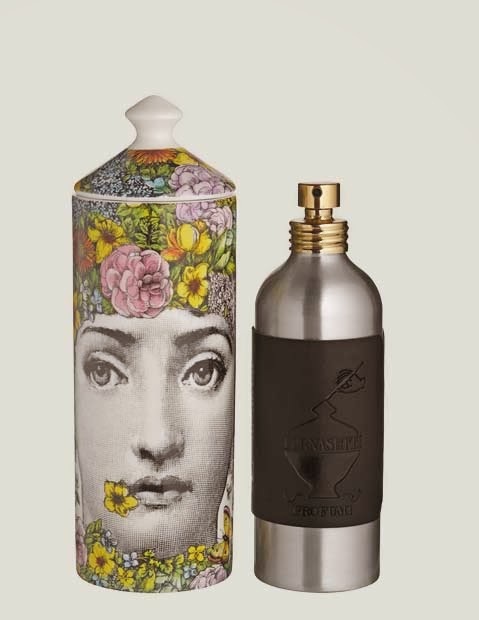 also by the floral imagery created by Piero Fornasetti. The top notes are Ivy, Lily of theValley and White Rose. Middle Notes of Iris, Orange Blossom and Jasmine. 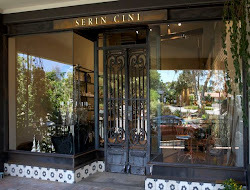 Base Notes of Tuberose, Sandalwood and Musk.